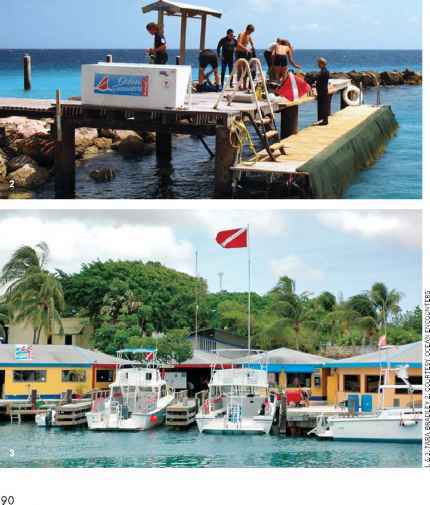 When they're visiting a dive destination, most dive travelers have the same desires: they want to dive the top sites — without spending too much time traveling between the dock and the site — and they want to visit those sites with a top operator. 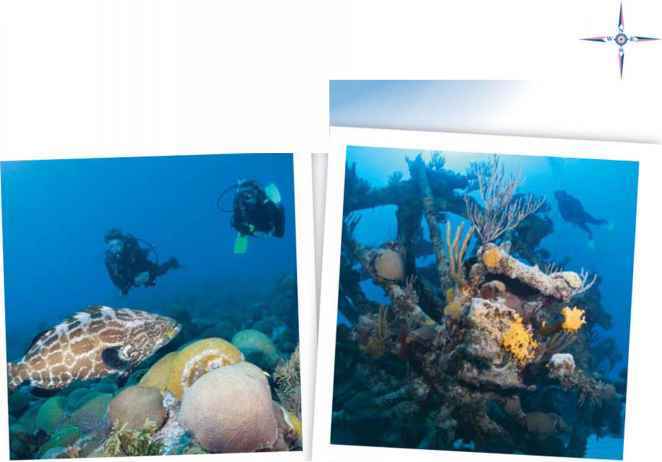 And on and around Curaçao, Ocean Encounters has those dive travelers covered on both fronts. 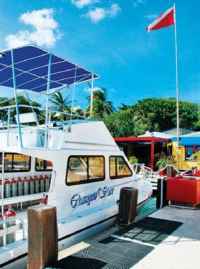 With a fleet of five boats, including the brand new 36-foot Curaçao Star and five locations — the main shop at the Lions Dive and Beach Resort, branch shops at Superclubs Breezes, Lodge Kura Holanda, Avila Hotel, All West Apartments, Plaza Hotel Curaçao, serving also the Sea Aquarium Resort, and Marazul Dive Resort. Ocean Encounters truly has Curaçao covered with no dive site more than 25 minutes from an Ocean Encounters dock. And when it comes to instruction and continuing education, Ocean Encounters — a PADI Gold Palm 5-Star Instructor Development Center and a National Geographic Dive Center — can cover anything from Discover Scuba to National Geographic Diver, Open Water Scuba Instructor training, Emergency First Response or technical diving. boat, the Superior Producer — even the island of Klein Curaçao: every Curaçao classic is on Ocean Encounter's roster. And Ocean Encounter's Technical Exploration Team is constantly seeking out new sites and expanding that number. For the last seven years, Ocean Encounters has been the flagship dive operator for Kids Sea Camp Curaçao, a program intended for families where kids learn about the ocean and get PADI certified while Mom and Dad do their own reef exploring. In the end, if you're looking for one-stop diving — an operator that does it all, no matter where your scuba interests might lie — Ocean Encounters' comprehensive range of locations, equipment and expertise is specifically designed to answer your needs. They can serve you on your Curaçao visit, whether it's your first trip there, or your thirtieth.